Sanei Boeki has revealed the next wave of plushies joining the Super Mario All Star Collection in Japan. 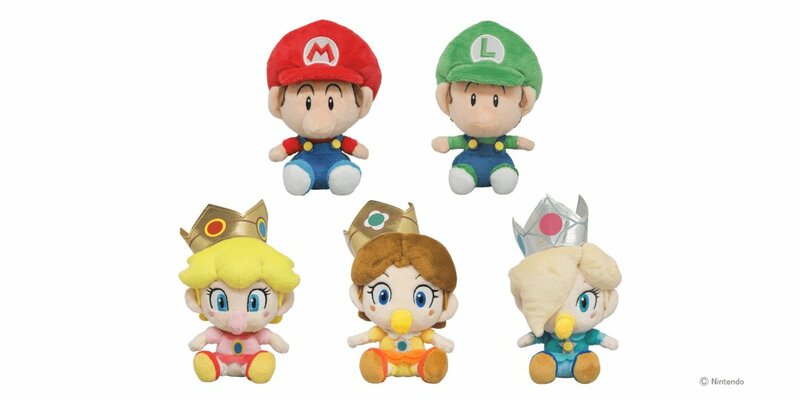 The plushies are Baby Mario, Baby Luigi, Baby Peach, Baby Rosalina, and Baby Daisy. As you can see, all of them are babies.